Just a taste of the candy! Welcome from Gainesville, Florida. Born and raised in Rochester, Pa. .....Beaver County. Welcome to the forum from Northern Oklahoma. 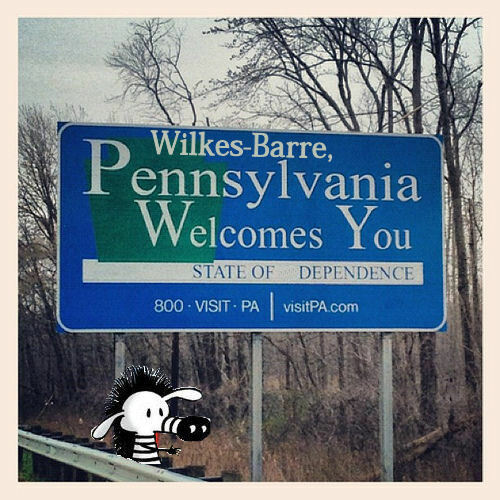 And welcome from another part of PA - (Pure Appalachia). this is a neat place to hang out, there are a lot of interesting subjects discussed by some extremely helpful folk, with an occasional chuckle.